If you are someone who loves to talk to friends and family abroad then simplecall’s unlimited international calling packages is what you need. You'll end up saving loads of money. With simplecall’s unlimited international calling packages you get to speak to your contacts for 1000’s of minutes every month for a very low price. 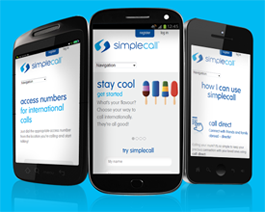 And remember, simplecall comes without any strings attached so you only pay the one flat rate and nothing more. And just because calls with simplecall are cheap doesn’t mean that we compromise in quality, infact our call quality is astounding. 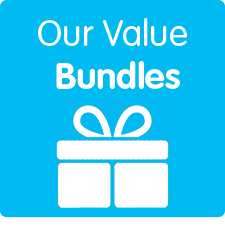 We have a number of unlimited packages including for countries, such as India, and others. You can choose the one that best suits your needs. To start using simplecall all you need to do is register with us online – you don’t even need to move out of your house to register and it’s free and shouldn’t take more than a minute.